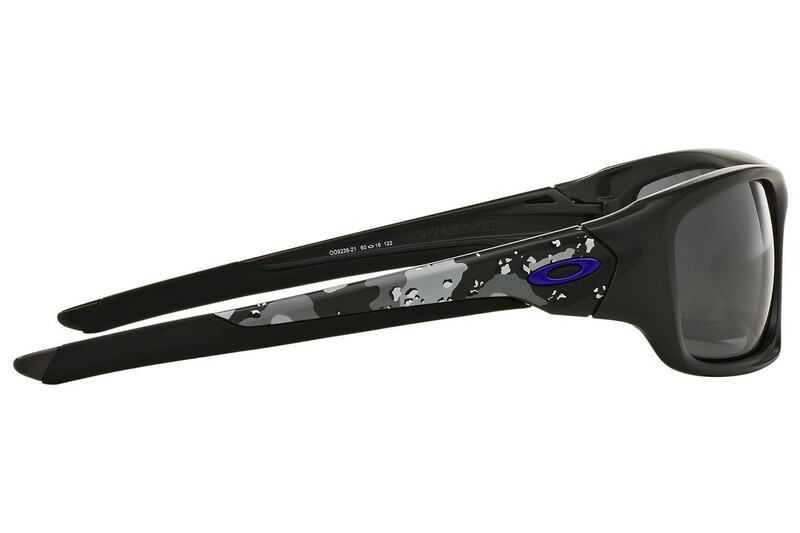 Oakley Infinite Hero Collection Valve - Matte Carbon Camo / Black Iridium - OO9236-21 Zonnebril Shop for Men - De webshop voor echte mannen! 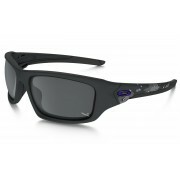 The Oakley Valve sunglasses feature O-Matter construction providing a lightweight a secure fit. 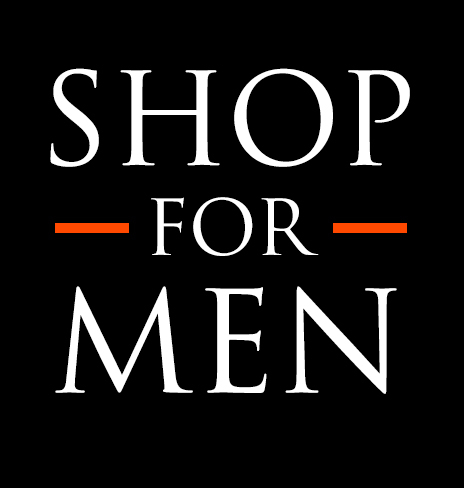 This collection provides the user with a three point fit that eliminates the use of pressure points, specially designed to enchance wearability and comfort. 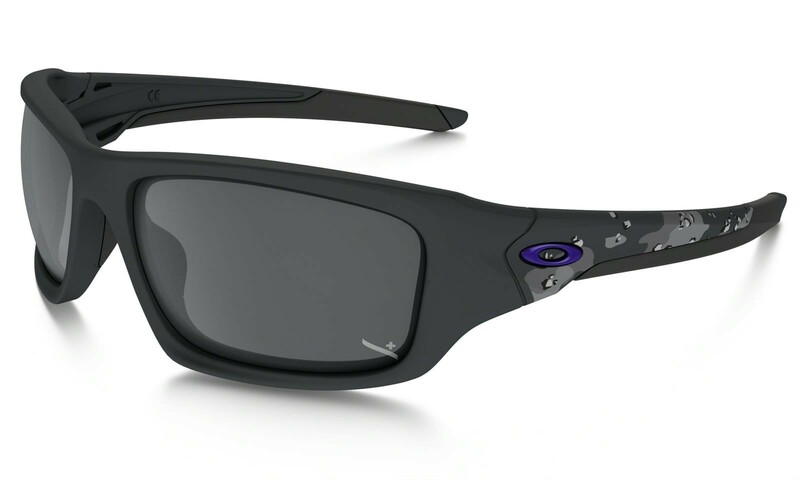 They also feature High Definition Optics, which help increase visual clarity and Plutonite lenses which provide 100% UV protection. Frame: Carbon. Lens: Black Iridium. Lens Size: 60 mm. Bridge: 16 mm mm.Temple: 133 mm.